Cologne is the largest city in the German federal State of North Rhine-Westphalia and the fourth populated city in Germany. The main part of excursion will be in the Old Town of Cologne. Cologne’s Old Town has a distinctive historical charm. Visitors are drawn by its rustic narrow alleyways lined with traditional old houses. Innumerable breweries, pubs and restaurants. After our guided tour through cologne we will have lunch in a brewery near the Cathedral. Here we can enjoy a draft Kölsch beer or try Cologne’s typical Halver Hahn sandwich or a normal lunch. After lunch we will went to the Cologne Cathedral and learn more about this impressive building. 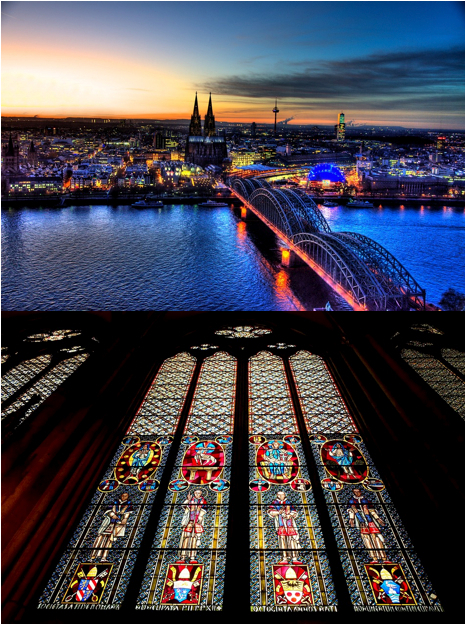 The Cologne Cathedral is a building of superlatives that is the centre and hallmark of this city on the Rhine. The cornerstone of this Gothic cathedral was laid on the Feast of the Assumption of Mary on 15 August 1248. Its two massive towers have dominated the city’s skyline since their completion in 1880. 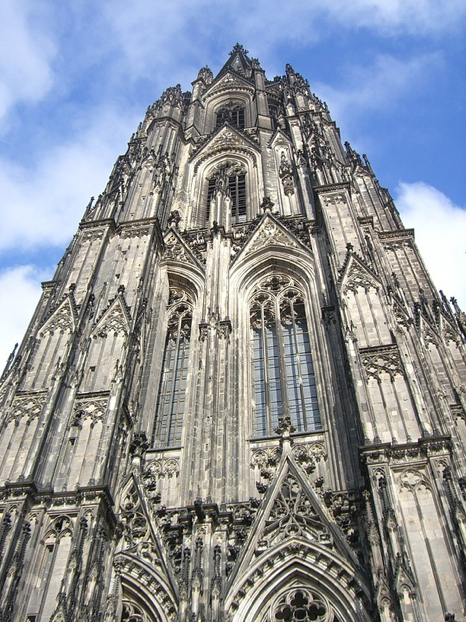 The UNESCO declared the Cologne Cathedral although as a World Heritage Site in 1996. The excursion to Cologne will cost 65,-€ per Person and goes from 9am to 6pm.